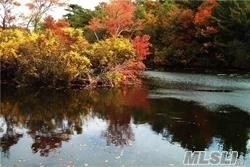 Approximately 2.49 Acres Beautiful Wooded Lots. Perfect For A Spot Builder. There Is Water Access, Electric, Cable On Property.